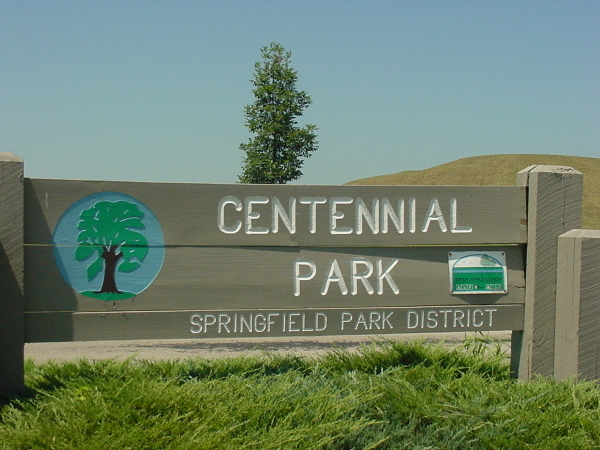 Centennial Park, encompassing 190 acres was added to the park district in 1997. 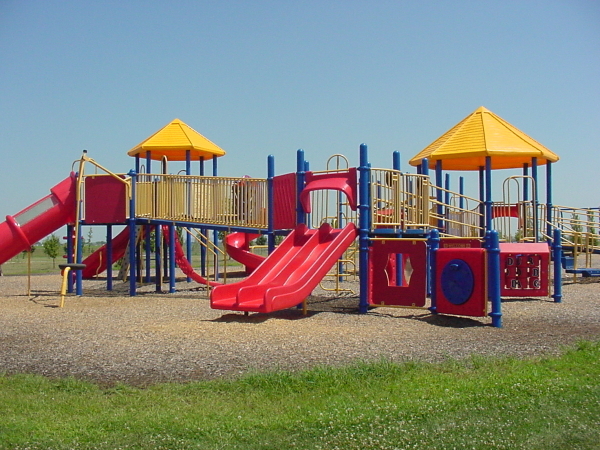 The park is located on the far southwest side of Springfield where residential and commercial development has been expanding in recent years. The site is bordered by Bunker Hill Road on the south and Lenhart Road on the east. A new church complex is across the street to the east and a new residential development is on the north. An abandoned railroad right-of-way runs diagonally through the park southwest to northeast. This corridor will be developed as the regional Sangamon Valley Trail in the future. On the east side of the site, an entry road from Bunker Hill Road runs northerly and makes a loop, incorporating parking along its edge. To the west is a small lake, 4 acres in area. 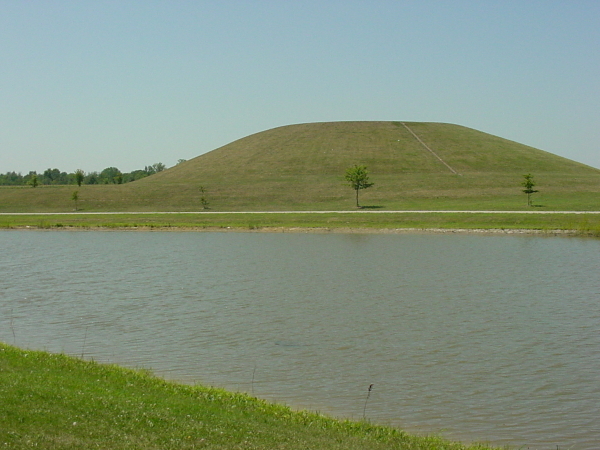 Beyond that is a sledding hill, 100 feet high. 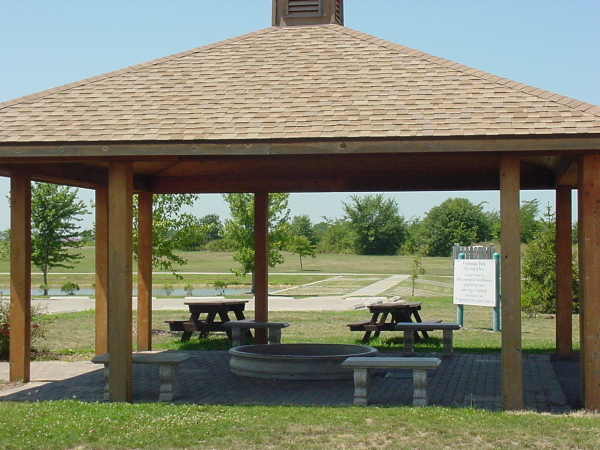 A playground, 2 picnic shelters, and outdoor picnic areas lie to the north and east of the driveway. 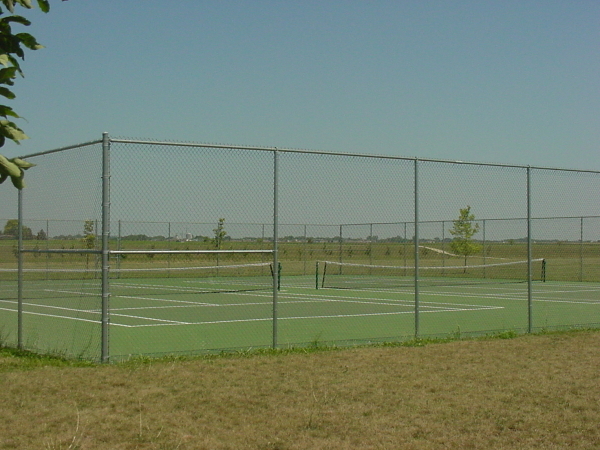 Four ball fields are east of the loop road. 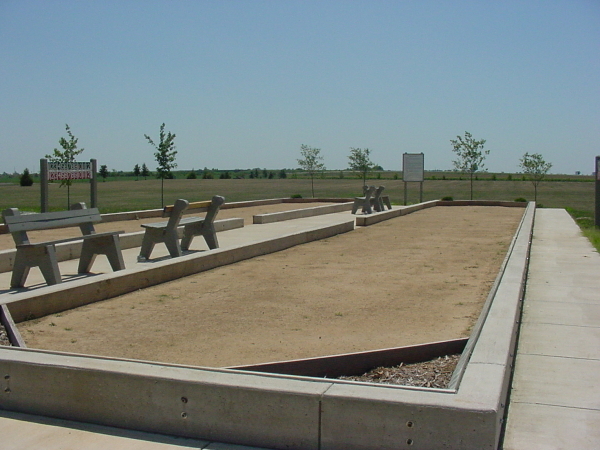 On the east side of the park off Lenhart Road, an entrance and parking area serve a new large skateboard facility and several bocce ball courts. A maintenance building is located in the southwest corner of the park. These developed areas have had some trees planted, generally in rows to outline use areas. along the western edge of the park. The ground is rolling along the creek and a small area is wooded. 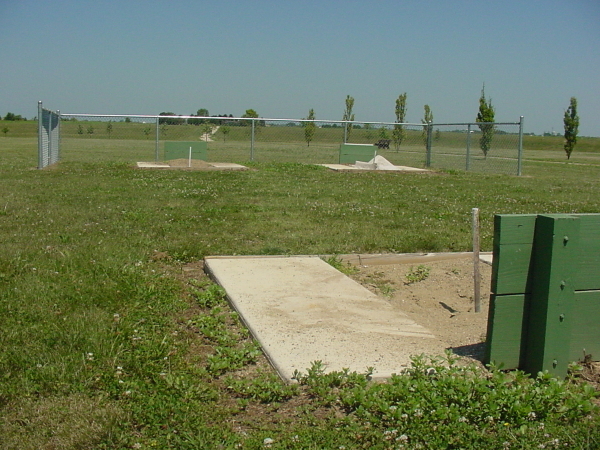 The remainder of the site is open fields.